Pioneers in the industry, we offer automatic power factor controller and electric automatic power factor controller from India. 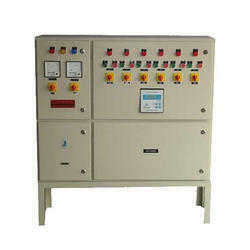 While fulfilling varied requirement of the clients, we have been engaged in providing Automatic Power Factor Controller. We have several years of experience in providing Electric Automatic Power Factor Controller which is developed in compliance with industrial standards.